Nobody decides to purchase a motorcycle without giving it a lot of thought. A motorcycle can be so much more than just a vehicle that takes you from one place to another. In fact, buying a motorcycle is often more of a lifestyle change than it is a simple vehicle purchase—particularly when you decide to purchase a high-end bike such as a BMW. That being the case, it is advisable for you to buy yours from a reputable BMW motorcycle dealer in your area, so that you can have the support and knowledge you need to help you choose the motorcycle that is right for you. Experienced BMW motorcycle dealers in NSW will be some of the most useful people you can know if you’re in the market for a new model. They will be the most likely to have comprehensive and up-to-date knowledge of existing products. This kind of familiarity with the BMW brand allows them to make you aware of various specs, quirks, and curiosities while you shop so that you can benefit from a genuinely personalised experienced. Want to know which BMW motorcycle corners best, or provides the most efficient mileage? Make sure you ask a professional who has been a BMW dealer in NSW for years, and who has watched various models evolve. Experienced dealers will offer more than just superior product knowledge as they help you shop for a new motorcycle. They will also employ technicians whose abilities have developed through years of repairs and servicing. 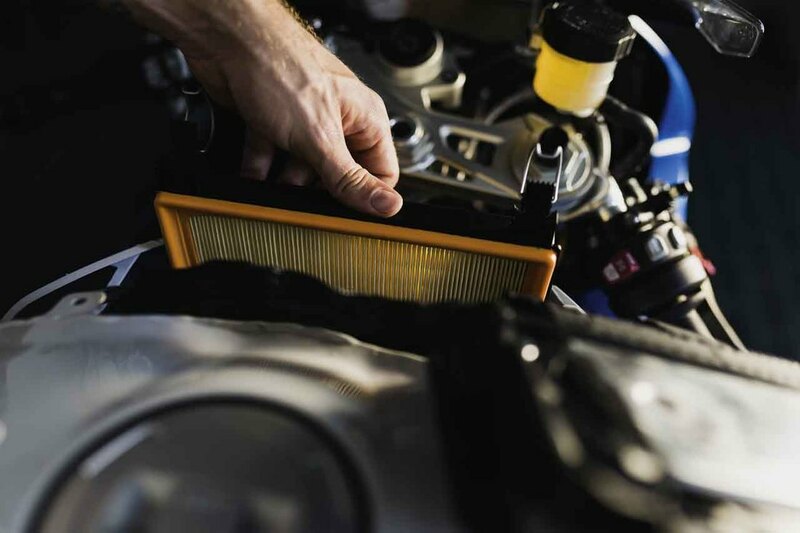 Their experience will allow them to assist you with everything from logbook servicing to smash repairs, diagnostics, and complete engine rebuilds. 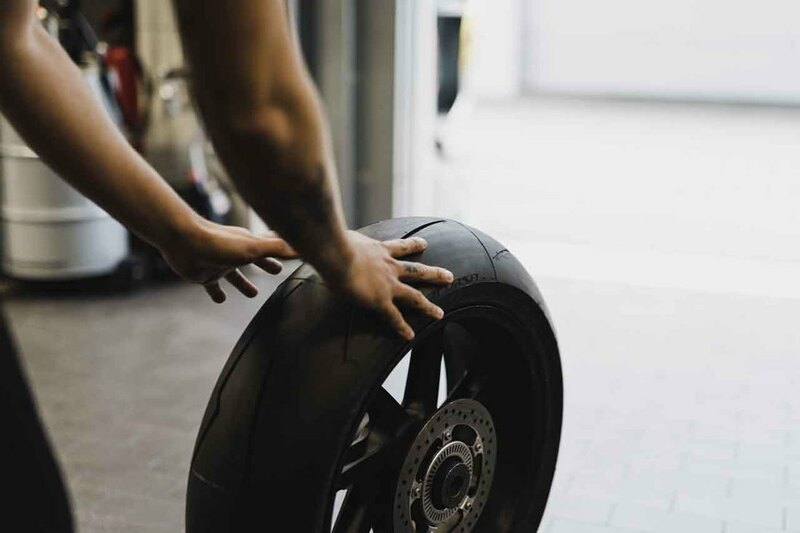 Find a company whose members have been authorised BMW motorcycle dealers in NSW for a long time, and you will be providing yourself with a resource for well into the future as well as one that can help you on your initial search for a motorbike. Rock Motorcycles is among the most pedigreed dealerships in NSW. We have steadily developed a reputation for excellence over the course of a history that spans more than 30 years, and we sell an incredible variety of different BMW motorcycles. 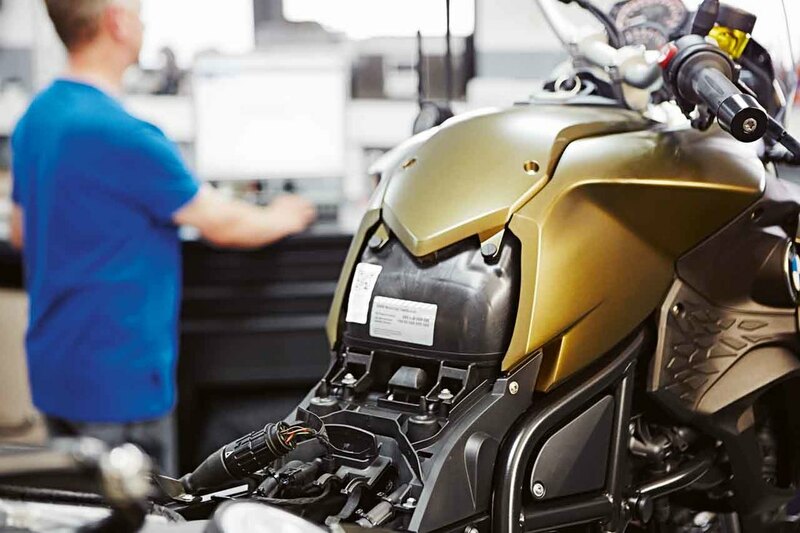 We are a trusted and authorised BMW motorcycle dealer for both new and used models, and our technicians have the hands-on experience necessary to ensure that every vehicle sold from our shop meets its new owner in peak performance condition. Investing in a world-class machine like a BMW motorcycle is a seamless and secure experience when you purchase from us. With a vast stock of quality products, renowned after-sales service options, decades of experience and a true love of all BMW bikes, Rock Motorcycles represents a one-stop shopping solution for your motorcycle needs. 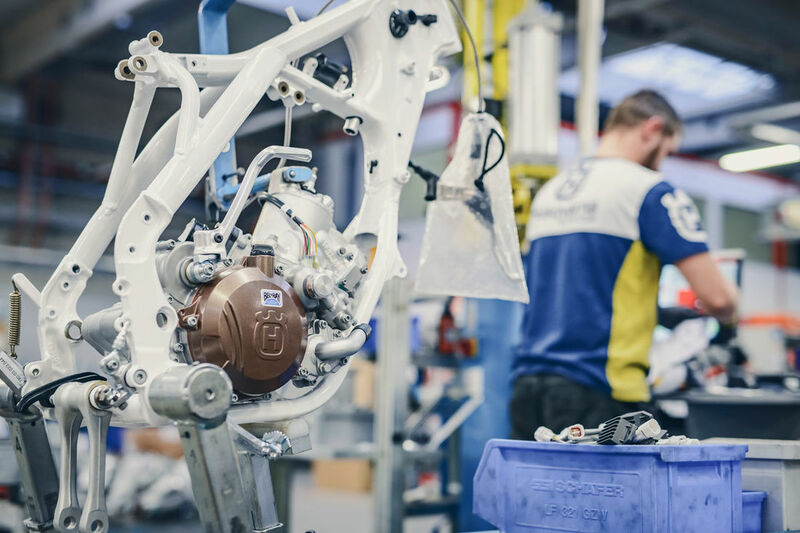 We are also authorised dealers for Honda and Husqvarna products, so don’t be shy—visit us today or contact us and speak to one of our staff members who can show you the perfect bike for you.